Although I'm known for Power Pop, I have a sort of secret life as a lover of all things Prog. To be honest, you'd be surprised how many Power Pop Big Wigs have the same Prog Tendencies, we talk about King Crimson a lot. 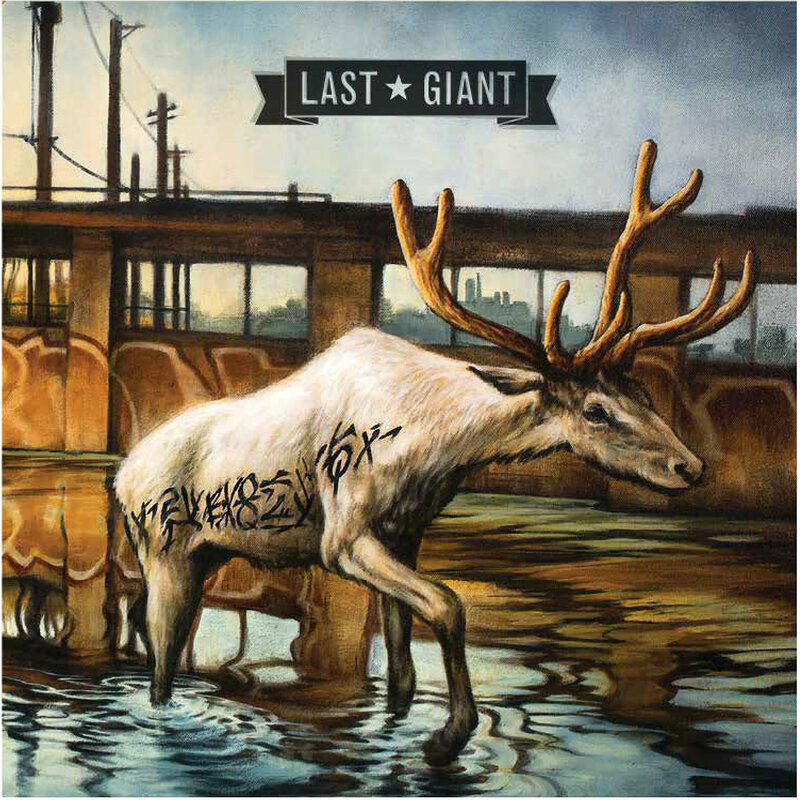 Portland Oregon's Last Giant give me the best of both worlds, they border on a sort of Prog Pop and it's wonderful. Their second album, Memory Of The World is a real rockathon, riff heavy, but those riffs thunder. It really is hard to label them, that Prog is evident on Inventory, but Drastic Plastic is like Stone Sour doing New Wave. There's tons here to appeal to everyone, shades of Southern Rock, Budgie, Man, Bad Company. In The Calm could be Black Sabbath, Coverz has a fine metal riff, All The Same could be Glam Metal. The album only slows down temporarily on the final track, Saint Paul, but that can't help itself and keeps breaking out. With all these references, you might expect an album that's all over the place. Surprisingly it isn't in the slightest, it's really cohesive. The band hit a riff and flog it to death and that's what is so enjoyable about the whole thing. Don't expect to sit still, there'll be a lot of head nodding to this. It reminds me of one of those great 70's Rock albums with hints of 80's Rush without all those bloody keyboards. Memory Of The World is an absolute stomping affair.